When you've finished your reservation in the app, go to “Packages” and click on "Experience Packages". Simply select this package, enter the number of passengers and book the package. That's all there is to it! We'll send you a confirmation via SMS and email, which you'll need to show to a member of staff at the Haltia center. Please present the confirmation email or SMS at the Haltia Nature Center's reception, to claim admission tickets to the Center. 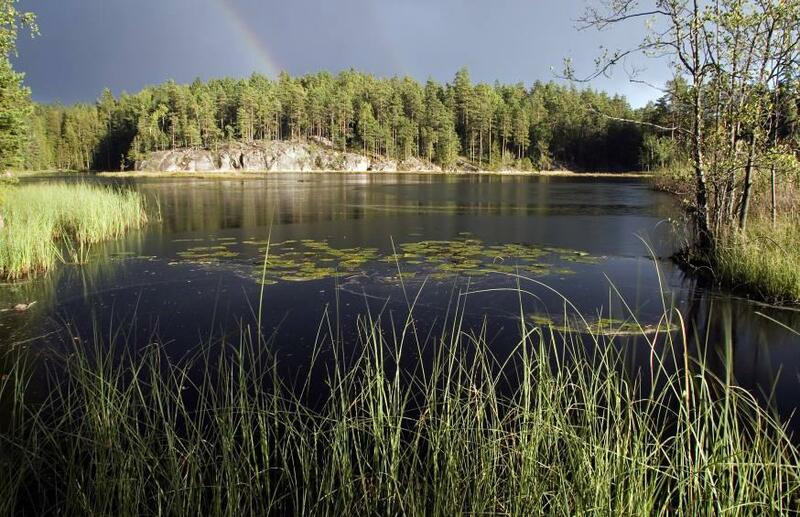 At the same time you will receive hiking tips and map to hiking trails in Nuuksio National Park. The restaurant is in the second floor, show this email or SMS there when you go for lunch. You will find parking spaces opposite to the Haltia Nature Center. 1st May-30 Sept.2018: open daily 10am-6pm, lunch 11-15 on weekdays, 12-16 on weekends.